Anne, কুইন of Great Britain. 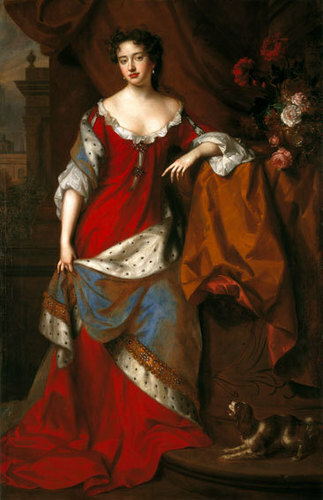 Anne of Great Britain was born on Feb. 6, 1665 to the future King James II and Lady Anne Hyde. Anne succeeded her sister and brother-in-law as monarch after the Glorious Revolution. Anne was the first monarch of a united Great Britain.. Wallpaper and background images in the ইতিহাসের রাজা-রানী club tagged: royalty monarchy queen queen of great britain.